Drones are an incredible feat of technology that have become an asset to many photographers, filmmakers, and other professionals. However, drones are also expensive, fragile, and difficult to transport. Thankfully, many companies have created hard cases perfect for storing and carrying your drone safely and easily. Here’s our list of the the best hard cases for DJI Phantom drones based on experience and customer reviews! 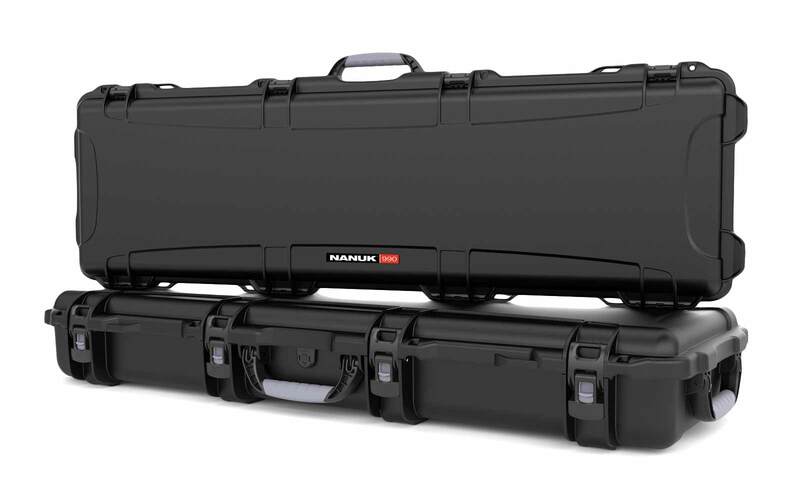 Nanuk is well known among professional photographers as a superb brand for cases to protect DSLRs and other equipment, so it’s no surprise that their 945 DJI Phantom case has become well loved by owners as well. This model comes with customized foam and fits your DJI Phantom 2, 3, 4, 4 Pro and 4 Pro+, plus all accessories in a comfortably sized case for storage and travel. 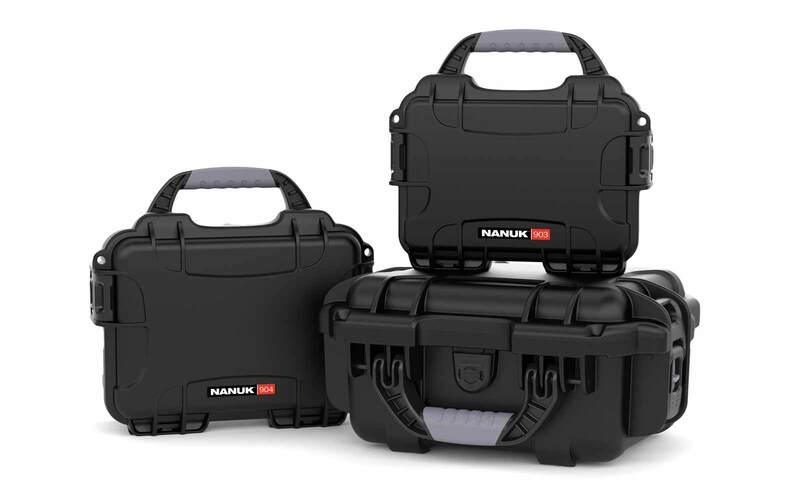 While all the cases listed here will protect your drone well, the Nanuk 945 sets itself apart with high-quality, Canadian production and the brands use of NK-7 plastic resin that makes this case significantly lighter than competitor brands. Unlike other brands and models, this case does not come with wheels; however, the lightweight material makes it easy to carry for a variety of purposes. 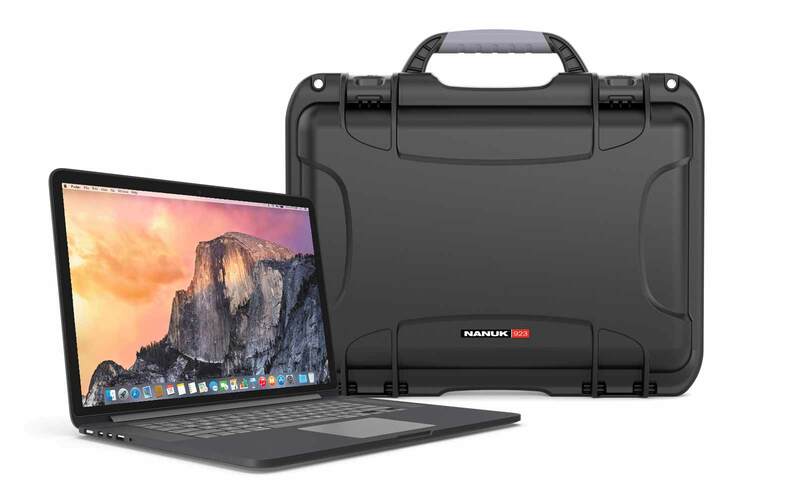 Nanuk’s line of cases do run a bit more expensive than other brands (the 945 retails at $298.97 CAD), but the brand has proven itself worth the pretty-penny with expertly crafted design that not only works well, but looks good too. A variance from traditional hard cases, hard shell backpacks like the Procraft Hard Case Backpack have become popular among drone users for their combination of portability and protection. The Procraft Hard Case Backpack comes in two models to fit either the DJI Phantom 3 or 4 plus accessories. The main benefit of having a hard shell backpack over a traditional briefcase-style hard case is the ultra-portability. This is especially convenient if you tend to hike or otherwise travel into remote areas with your drone and need a case that can protect it without putting a strain on you while carrying it. Furthermore, hard case backpacks like this model tend to come a lot cheaper than traditional cases (the Procraft Hard Case Backpack sells for $167.99 CAD - a little more than half of the price of other models), which makes it a good option for those on a budget. However, the cheaper price and emphasis on portability mean that this case is not as durable as more traditional hard cases. If you plan on carrying your gear through any serious wear and tear, it may be more worth it to invest in one of the more expensive, but sturdier options. 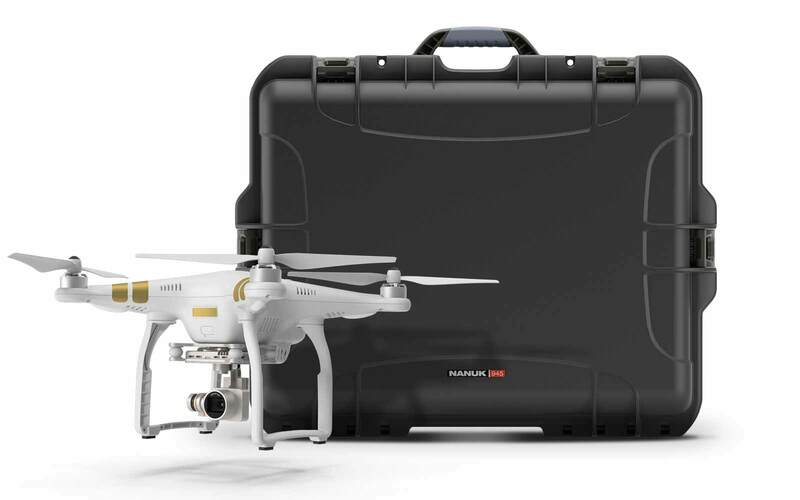 The Nanuk 950 is another model, like the 945, that the brand offers with customized foam for DJI Phantom drones. This model is a bit larger than the more compact 945 and can fit the DJI Phantom 1, 2, 3, 4, 4 Pro or 4 Pro + as well as 5 batteries and any props you like to carry. As with other Nanuk models, the 950 is crafted and produced completely in Canada, and is designed to be both visually appealing and highly durable. The main feature of this case, though, is the addition of wheels and retractable handle for convenient travel, which comes in handy since the main complaints made against this case were that it was a bit heavier and bulkier compared to other cases. 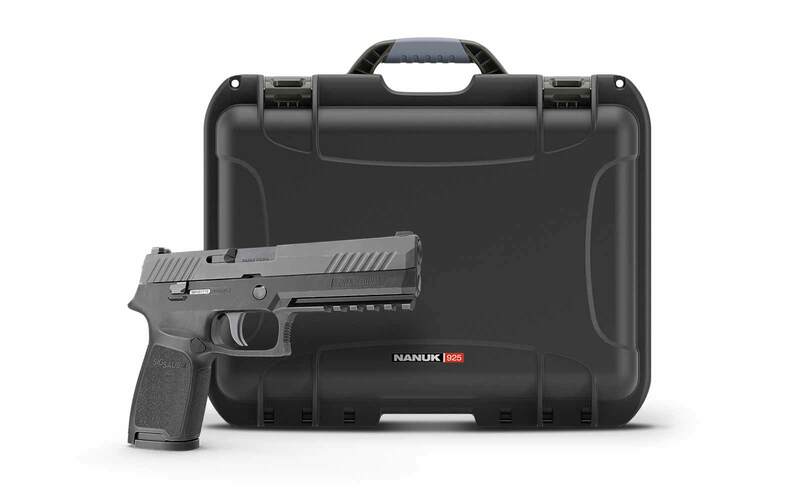 However, the 950, as one of Nanuks larger and more expensive cases, does run for a heftier price than other brands and models. You can get this case for $378.97 CAD, but based on verified buyer reviews, the more compact 945 might be better suited for you if you don’t need wheels and a retractable handle or are on a tighter budget. Case Club is a prominent brand among DJI Phantom drone owners, featuring a variety of cases for your drone storage and travel needs. 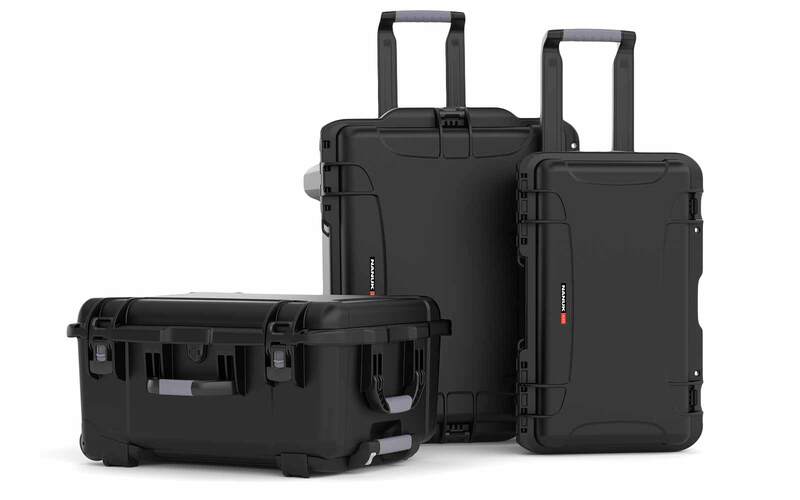 Their line of Waterproof Wheeled Cases come in 3 different models for the DJI Phantom 3 and 4. 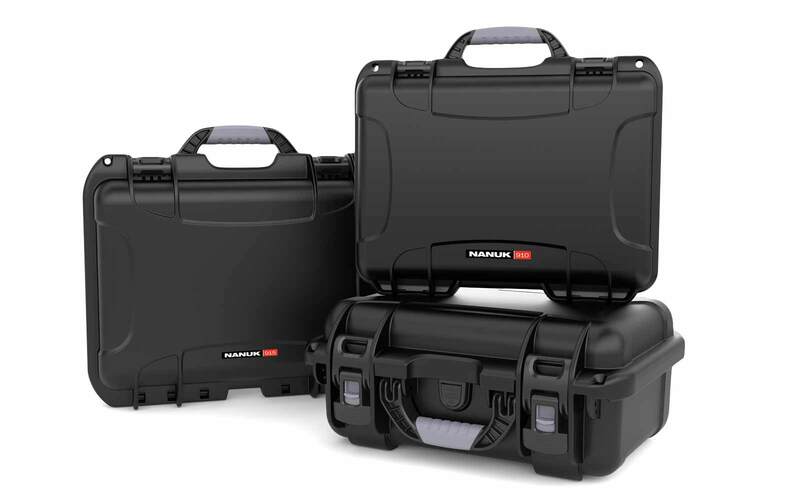 Overall, these cases hold up well against competitor models to protect your gear against damage, featuring a water-tight o-ring to keep your gear safe and included Silica Gel to absorb any excess moisture that can collect. While some owners have commented that this case can feel bulky and heavy, the addition of wheels helps to counteract this inconvenience and also makes it easier to carry through airports or other busy areas if you tend to travel with your gear a lot. More seriously, however, a few reviewers have commented that they received their Case Club missing the watertight o-ring, causing heavy damage to the unsuspecting owner’s gear. These reviews did seem to be more of an anomaly, but when it comes to expensive equipment like a DJI Phantom, it doesn’t hurt to be cautious, especially considering these cases run for $269.93 which is nearly the same price as better vetted hard cases. At nearly $300, you want a case that is reliable to be shipped with all parts intact. 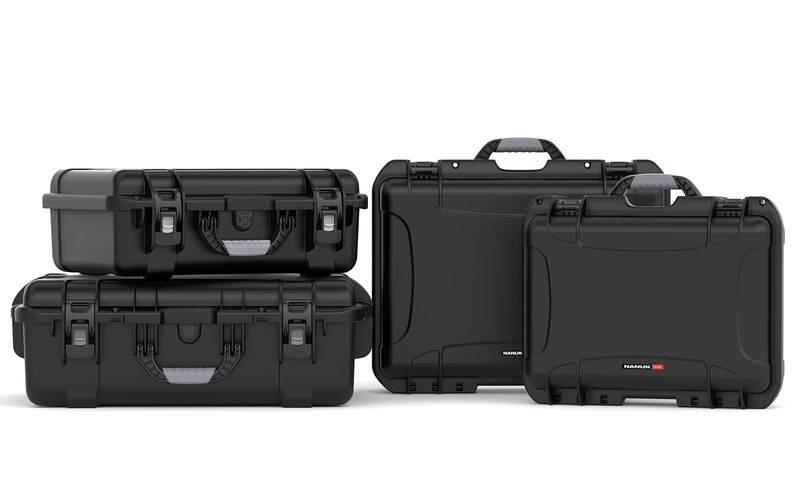 All in all, each of these cases will do well to protect your drone and other equipment well. The main things you need to consider when purchasing your own hard case is your travel needs (i.e. do you need something with wheels, or something ultra-portable like a backpack?) and your budget. Now that you have a breakdown of the top hard cases for DJI Phantom drones, you can confidently pick our your own case and head out into the field!